Okay I have to admit this name has totally grabbed me here. It sounds so instriguing okay?! This is a bit of a cheating option because I want the whole collection of these beautifully designed books! 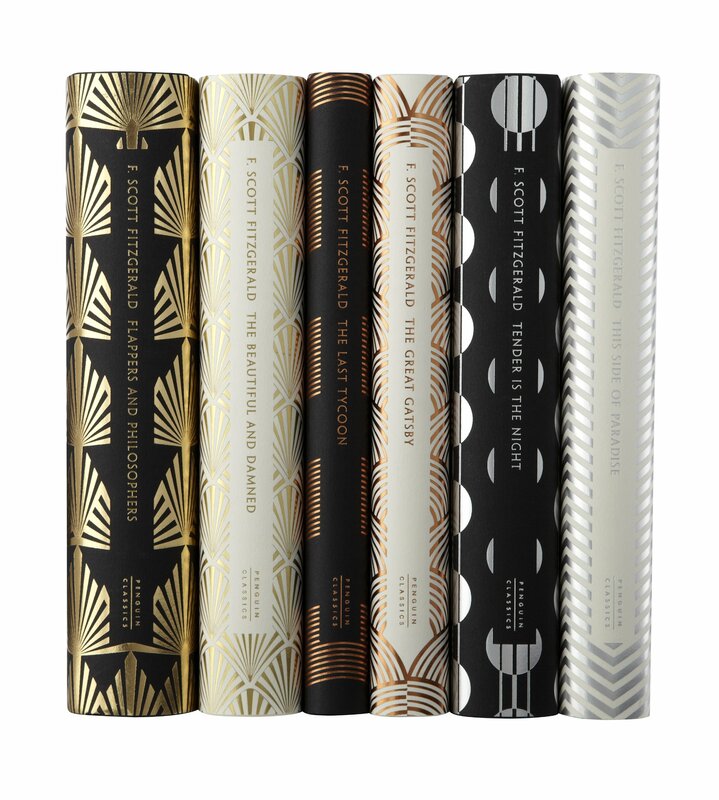 7 of F Scott Fitzgerald's books were re-released with these fab art deco inspired covers. Love them! Remember how I study International Relations and Middle East Studies? Well that means I kinda have a few Middle Eastern related books to read right now that you might not find all that interesting. And one of them is this- which my bestie / flatmate gave me for my birthday and I am still to read. When I was growing up we had this on video and I would really like to read the book- just out of curiosity more than anything else! 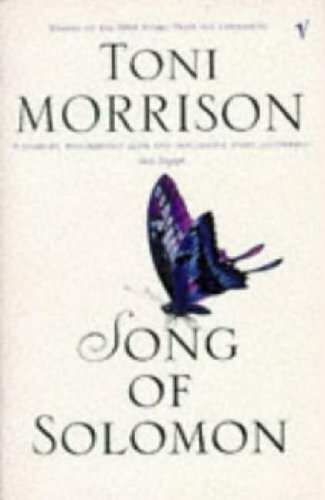 Another Middle Eastern book I want to read, this is fiction with a bit of fantasy I think! I think right now this is the book cover I see the most on my commute. Side note- e-reading isn't really a think here in France yet, I only ever see a couple of e-readers but tonnes of normal books. It's really nice to see that- and it means you can see what is most popular! This is a new release which looks like it will be an interesting read! Yes please for Amy Poehler! She is amazing and hilarious and I want to read her words. This looks like an amazing bit of escapism, definitely in my To Read pile! This looks like another interesting read, although I must say I sometimes struggle to stay interested in historical novels based in America so hopefully this will keep my interest. It looks like it should anyway! I LOVE Amy Poehler and so need to read her book!